BEST Autocentres are specialists in the fitting and maintenance of Exhaust systems for cars and vans and can also supply performance exhaust systems. If you’re looking to upgrade, replace or simply repair your exhaust system, Best Autocentres is the place to go. 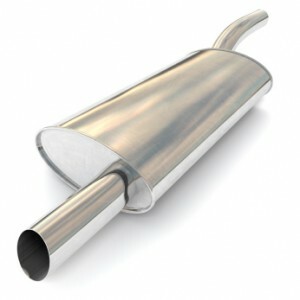 For more information about exhausts and exhaust systems please visit our knowledge base exhausts section. Alternatively, give us a call or just drop in for a friendly, honest, no-obligation chat about your needs.